To mark the fifth centenary of Jacopo Tintoretto’s birth, the Fondazione Giorgio Cini Institute of Art History has published the proceedings of a conference devoted to the great Venetian artist, one of the most original interpreters of the Mannerist period. In line with a rich tradition of studies on Veneto art and continuing research going back to Rodolfo Pallucchini’s seminal studies, the Institute wished to contribute to the Tintoretto celebrations – ahead of the anniversary in 2018 – by engaging in critical reflection capable of fully rendering the cultural and artistic complexity of his youthful period. It seemed important to make a practical institutional contribution on the scene of art-historical studies by hosting an international symposium (28-29 May 2015) and then publishing the papers, collected here according to the themes defined during the event. 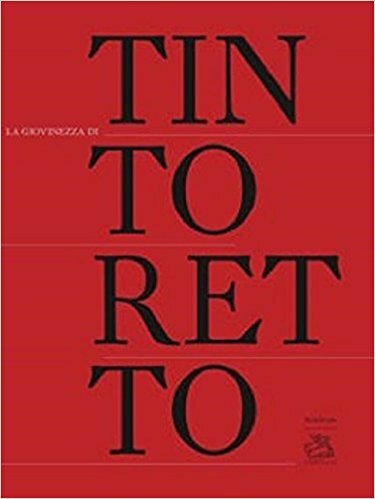 The book thus presents the salient features that animated the exchanges between scholars: the redefinition of Tintoretto’s youth style, a detailed investigation of the historical documentary contexts, and some suggested new iconographic and iconological interpretations. Following the publication of a book on Paolo Veronese, this is the second part of a project which, in line with the Institute’s distinguished history, has taken the form of a series dedicated to conference proceedings, presented in 2016 with a new aesthetic and graphic design, produced by Lineadacqua Edizioni.